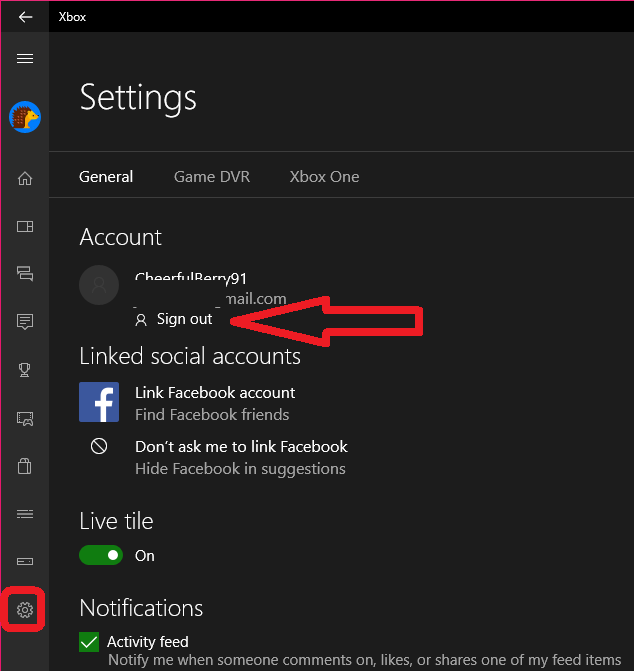 First time when I sign in Microsoft Store and Xbox I don’t find any straightforward way to sign out, the way of log out is little different in windows 10, here I will show you how to sign out from Store and Xbox from Microsoft ID. 1. 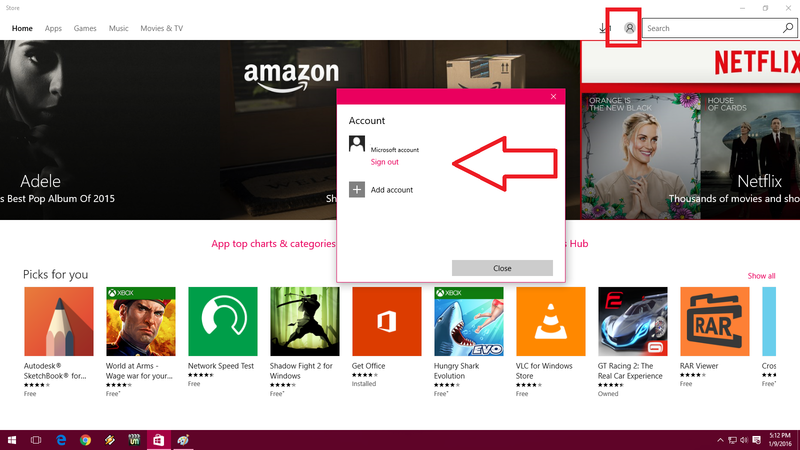 In Store click on “Sign in” icon at top bar, click on your “account” one more time click on your account now click on “Sign Out”. 2. 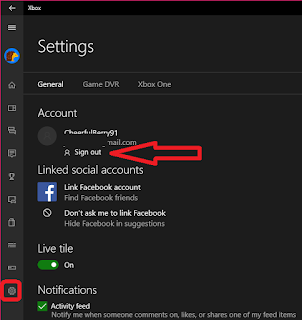 In Xbox click on “Setting” icon, you will see your account just click on “Sign out”.